Looking for parking in Richmond? 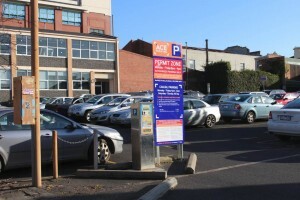 Conveniently located off Bridge Road and nearby the Epworth Hospital in Richmond, this car park offers you convenience and peace of mind. Just a short walk to the MCG, Allowah Terrace is the perfect spot for MCG event parking. To access the car park, turn on to Allowah Terrace from Bridge Road. 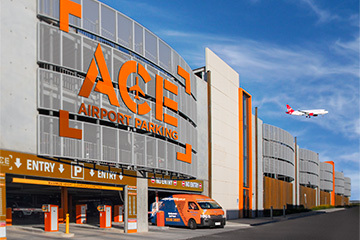 Parking at Allowah Terrace is safe, the rates are affordable and the parking services from Ace Parking are flexible.